Recurrent flash floods in Midalana in PalindaNuwara Division in the Kalutara District have resulted in severe damages and loss of life. 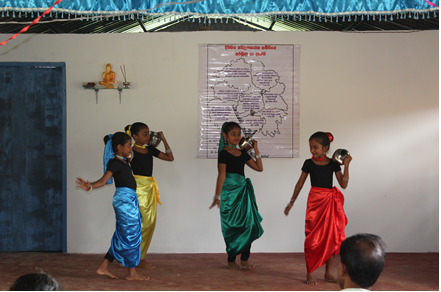 SLAG worked with local partners to construct a Community Centre, which will be used by the community during floods. 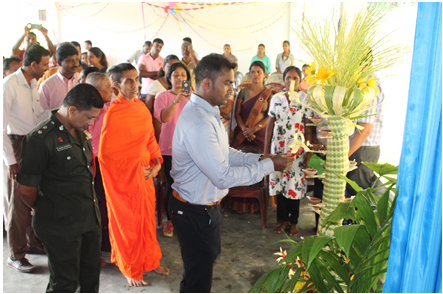 It will also provide office spaces for government officials (Grama Niladhari, Samurdi Niyamaka, Midwife, PHI etc.) during normal times. This will ensure that these officials would serve within the community. 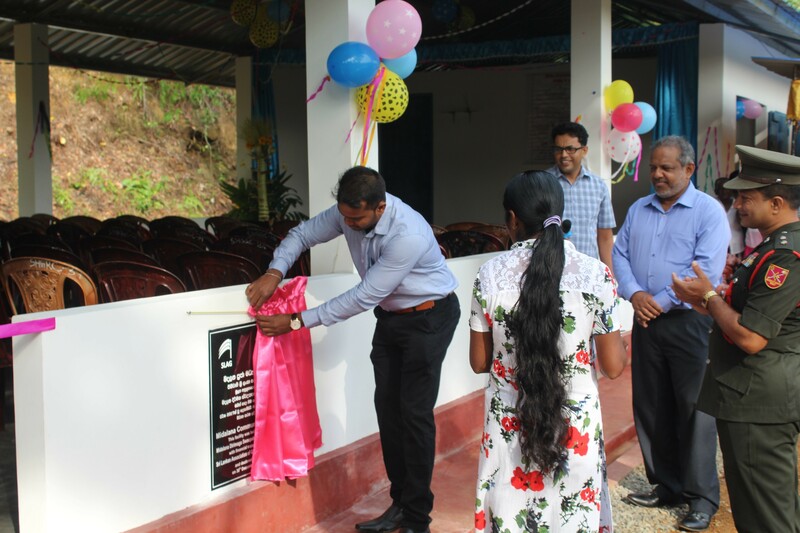 Lalantha Sirisenage (President) and Ashok Puvimanasighe (Executive member), representing the SLAG, officially opened the Community Centre on the 30th December 2017. 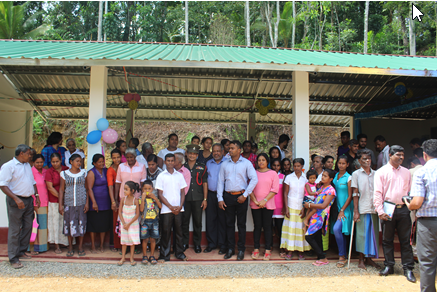 We were warmly greeted by the local people and were joined by the regional coordinator of civil societies; police OIC; regional disaster management officer from the SL Army; and many others, SLAG worked closely with a local civil society organization in constructing this Centre. The speakers at the event noted the lack of support for this work from the local government.